This entry was posted in amazing people, God, humor, life, New York, ny city life, nyc, zen and tagged blogger, fun, leibster award. Bookmark the permalink. thank you & thank you!!! thanks so much – and thanks for reading! AWESOME! Congrats! 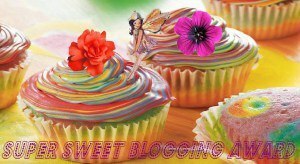 Your blog is always so interesting and fun to read -Much deserved, my friend!!! thank you, nancy! miss you . . .